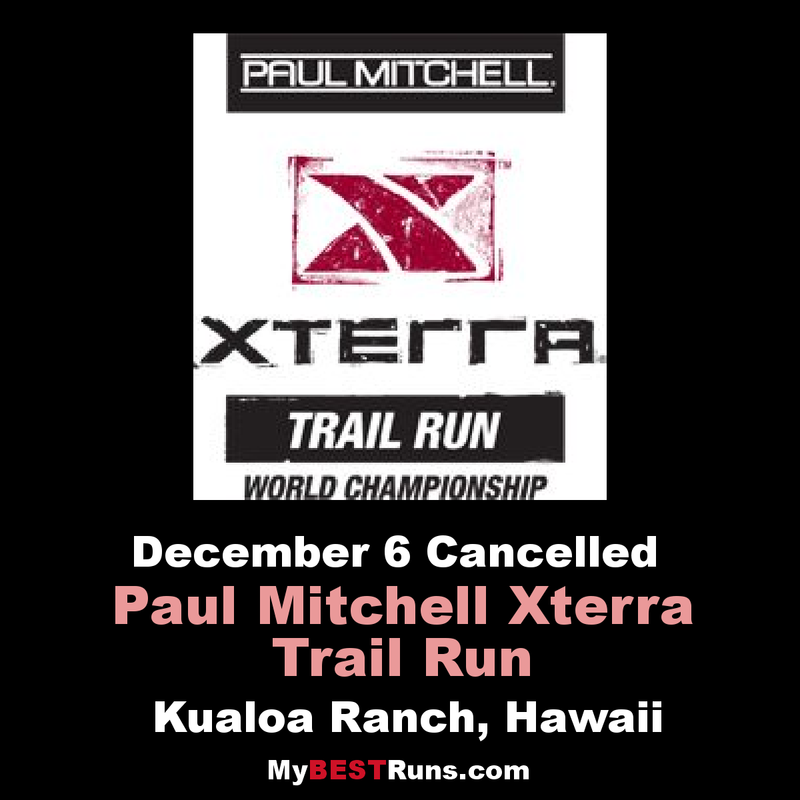 The crown jewel of the Paul Mitchell XTERRA Trail Run Series is the Paul Mitchell XTERRA Trail Run World Championship, and the majestic Kualoa Ranch in Hawaii has served as the host site since the creation of this prestigious event in 2008. This year, the race is scheduled for December 2, 2018 and more than 2,000 runners from around the world are expected to gather at Kualoa Ranch on the northeastern side of the island of Oahu. A 21-kilometer half-marathon course is considered the world championship course, and it takes runners through some of the most diverse – and scenic – terrain on the planet. The trails at Kualoa Ranch are normally closed to the public, so it offers a rare opportunity for runners to experience the unique setting. The 4,000-acre working cattle ranchreaches from the steep mountain cliffs to the sparkling sea, and the terrain varies from dense rainforest to broad open valleys, with close-up views of beautiful white sand beaches and awesome verdant cliff faces. The epic nature of Kualoa Ranch has served as a scenic backdrop for numerous television shows and Hollywood films such asJurassic Park, Windtalkers, Pearl Harbor, Godzilla, Tears of the Sun, 50 First Dates, and LOST. The fastest runners on the 21K course will be competing for a $10,000 total prize purse (top seven overall men and top seven overall women receive money). Everyone who conquers the half-marathon championship course will earn a finisher’s medal, and the top three runners for every age group in the 21K, 10K and 5K will receive medals and other prizes. The Paul Mitchell XTERRA Trail Run World Championship is the culminating event of the Paul Mitchell XTERRA Trail Run Series, which is a collection of more than 70 adventurous, off-road trail runs of various distances around the world.